In reality, there is no guarantee as it relates to a car loan however, in car talk, guaranteed car loans are really no different than a buy here pay here loan. These types of loans are usually offered by small, used car dealerships on older vehicles with shortened loan terms – typically 36 months or less. The reason they are referred to as guaranteed loans is because nearly anyone with a job will qualify. Some used car dealerships own and operate what is known as a Related Finance Company or “RFC” usually located adjacent to the dealership and exists for the sole reason of providing car financing for the dealership’s customers. The dealership creates their own auto lending criteria and has the sole discretion as to who gets a loan. Credit worthiness is usually not considered in determining who qualifies for car financing hence the name “Guaranteed Car Loans”. So what is needed in order to get approved? Typically, these dealers look at an applicant’s stability – how long you’ve been on your job and how long you’ve lived in the area – the longer the better. Additionally, they will consider the relationship of your debt to income obligations to make sure you can afford the new auto loan payment and usually require a minimum income of $1000.000 per month. To qualify for an auto loan you are going to need to have a steady job or some other verifiable form of income. 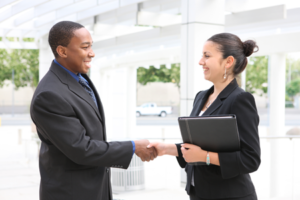 The lender, no matter who they are, needs to know that you will be able to pay back the loan. If you have open bankruptcies or recent repossessions, you might find that it is difficult to get approved. Can Bluesky Auto Finance Help? Bluesky Auto Finance generally provides access to car loans for people who have credit scores starting from about 525 and above with a minimum gross monthly income of $1800 dollars. If your personal situation puts you beneath these minimum criteria, your best opportunity for purchasing a car would be from a used car dealer that offers in-house financing. 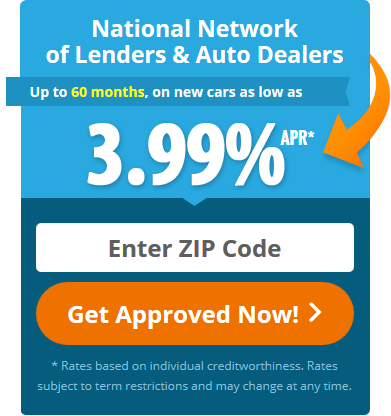 Two of the largest national providers of guaranteed car loans are Drive Time and JD Byrider. They have dealerships located throughout the United States and specialize in this niche.